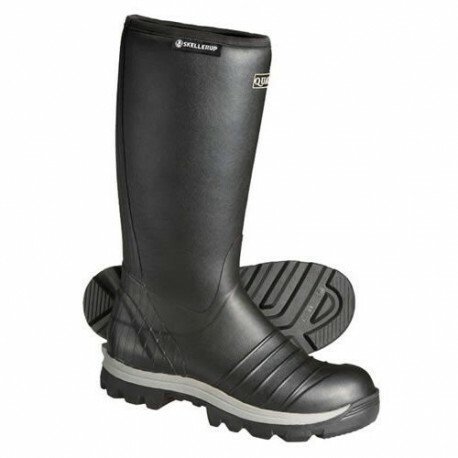 This ONGUARD White Boot has a hardened steel ladder shank for added safety and comfort with a steel safety toe. 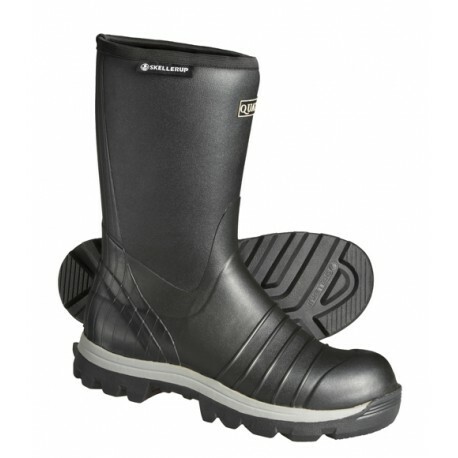 The steel toe boot has a Safety-Lok sole that will give you superior traction on wet or slippery surfaces. 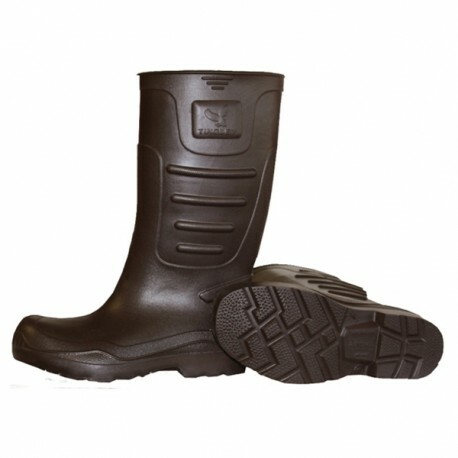 This boot has a removable cushion insole which allows hygienic cleansing of the boot interior. 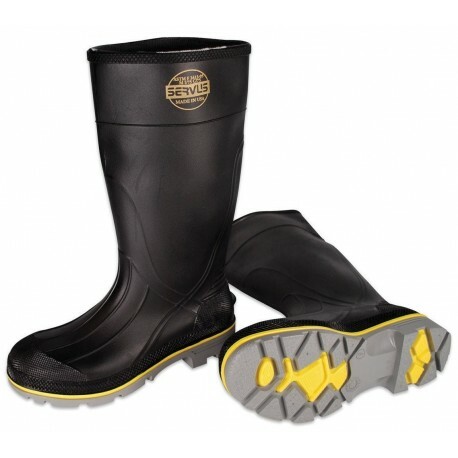 15" Black/ Yellow/Gray Servus XTP Safety Boot Safe-Toe Steel Toe Construction. Gray TDT Self-Cleaning Outsole. Foot Form Contour Insole.3 Stage Molded Construction Offers Seamless, Waterproof comfort upper compounds are formulated for specific chemical-resistance. 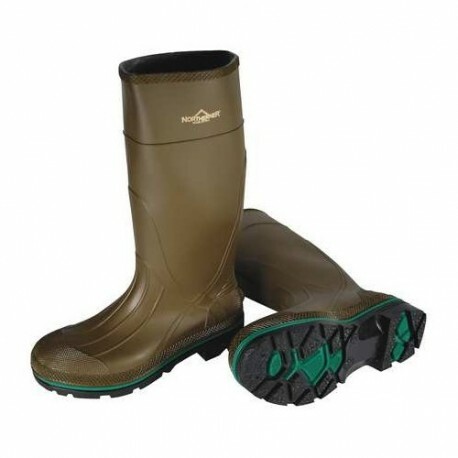 Outsole compounds are formulated for long-wear and slip-resistance. 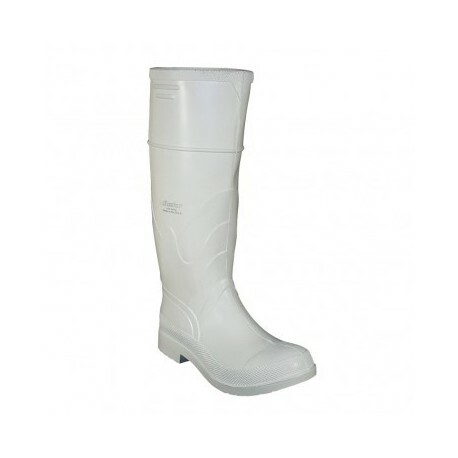 Quatro Insulated Boot - Calf 13"
Quatro Insulated Boot - Knee 16"